Looking for a venue for your recption or banquet? Saint John's hall can seat 150 and has a large kitchen. Contact us for more information. 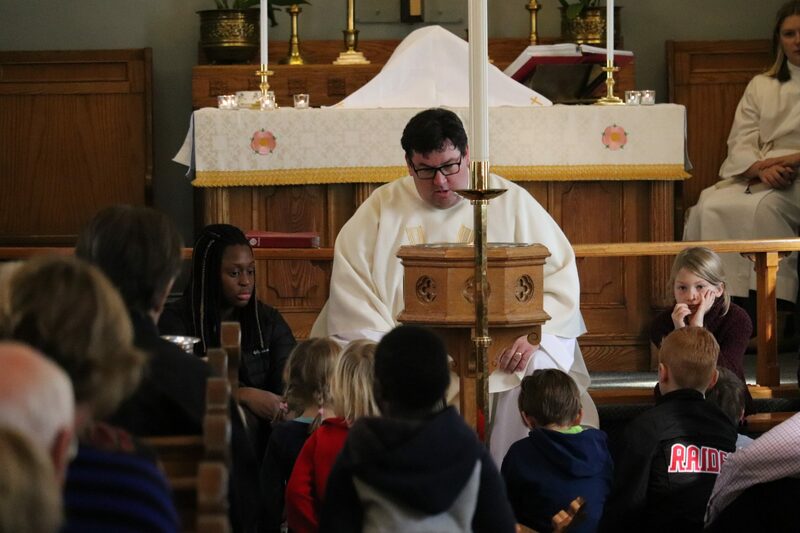 Looking for an intimate setting to welcome your child into the Lutheran faith?